In 1990, Jim cofounded PeaceWorks to support Nicaraguan community organizations. He led the organization for the next 24 years. 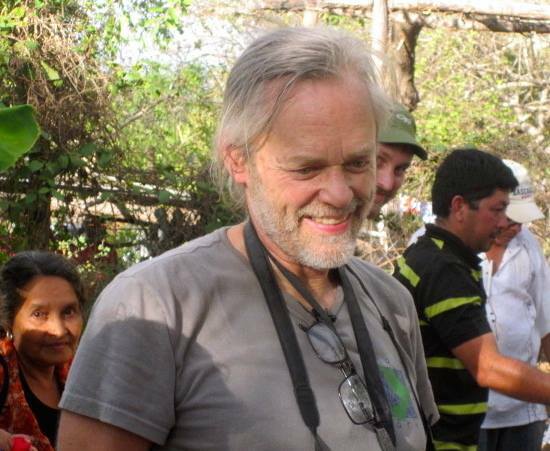 Jim passed away on March 24th, 2014, but his work continues and his spirit of solidarity lives on within PeaceWorks and especially among the Nicaraguan partners that he loved working with. Read Jim’s obituary in the Star Ledger. Here’s another tribute to Jim from his Alma Mater, University of New Hampshire.